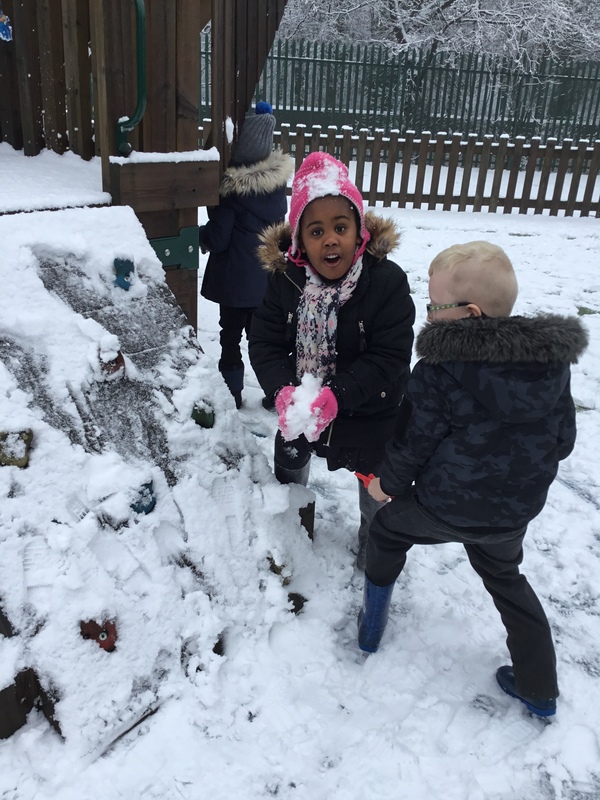 Have a look at the amazing things we do at Peel Hall Primary School. Please leave us a comment! Published January 30, 2019 at 2448 × 3264 in Oh What Fun!